Day by day businesses increasingly rely on insights based on available data for proper business decisions. For that different ERP and CRM systems collects millions of terabytes of business records every day. One of the largest software suppliers in the world is SAP company, with 12 million users, 121 000 installations worldwide with more than 1500 SAP Partners. In Feb 2019 NLSQL becomes one of the 1500 SAP partners with an integrated solution to SAP database. We now live in a world, where to find the answers you just need to type question to google! The same now is possible with SAP using NLSQL Software! Just type your request in Natural Language and get information from SAP quick and easily! Need a graph based on SAP data? Not a problem at all, just ask it with Natural Language. 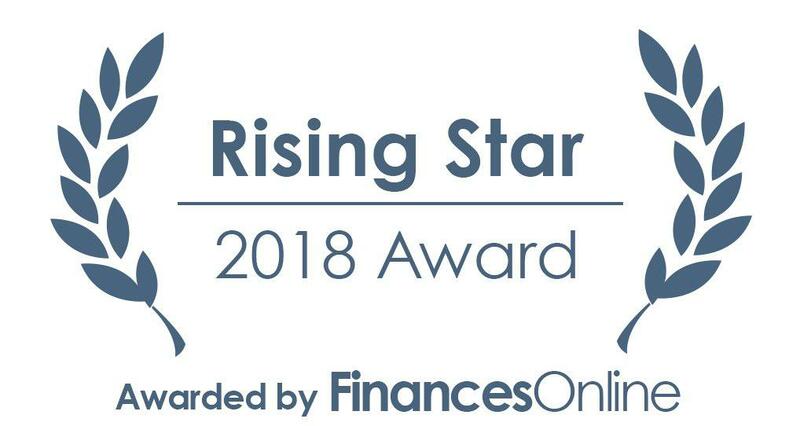 NLSQL’s artificial intelligence-powered software was recently distinguished by FinancesOnline with two prestigious awards in recognition of our app’s great design and efficiency in data procurement and requesting various analysis through natural language. FinancesOnline is one of the biggest review platforms for business software solutions. With more than 7,000 analysis on various software solutions, FinancesOnline is visited by millions of businesses to find the best possible solution for their operations. 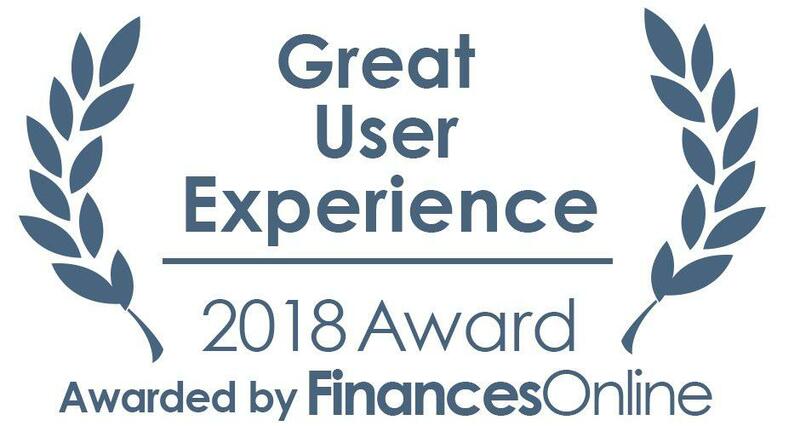 This is why we are humbled to have stood out in FinancesOnline’s top business intelligence software category, with NLSQL garnering the Great User Experience and Rising Star awards for 2018. Here is a short video about how Artificial Intelligence chatbot NLSQL can help people to automate the business process by querying your database using only natural language and save a lot of time. NLSQL chatbot takes over your business data — you focus on your business strategy. Allow anyone to easily make data-driven decisions, increasing productivity and driving businesses forward faster. 1-minute video how NLP transforms to SQL and request from database calculated results. Free artificial intelligence chatbot for requesting US import/export statistics based on census.gov data using only natural language. Please take a look at the video instructions to see how it works. Below you can find the link for Slack installation. Easy to use NLSQL AI chatbot in order to find and verify email.